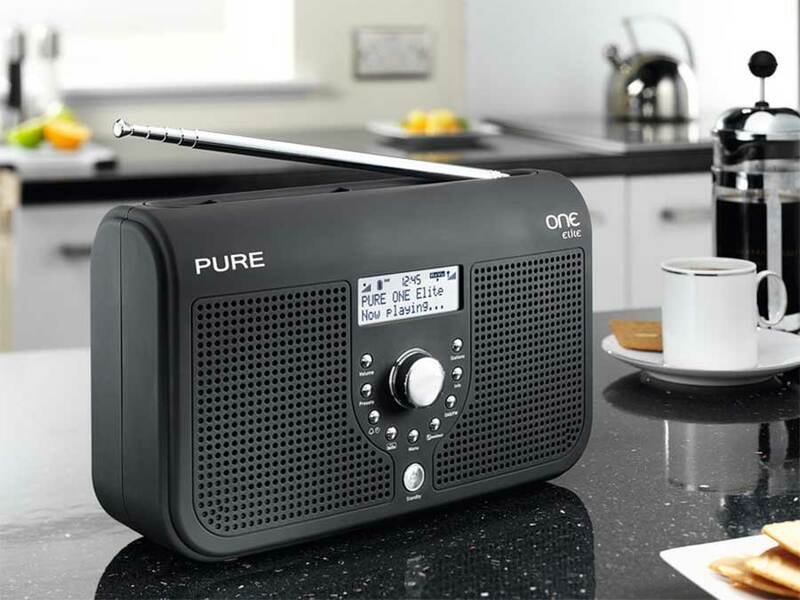 Listen on DAB Digital Radio across the city centre, Milton, Fulbourn, Hinxton, Thriplow, Haslingfield and Grantchester. 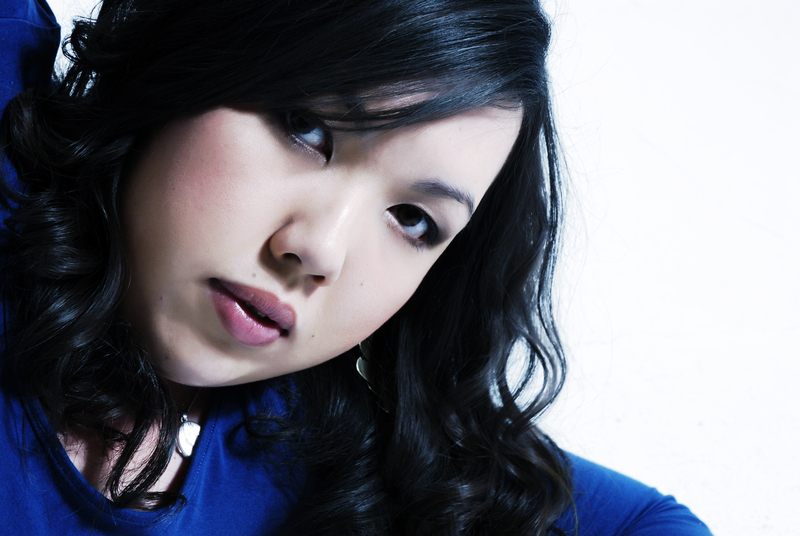 If Cambridge 105 Radio doesn’t appear on your Digital Radio, press the Autotune button and we should be listed. We’re in the ‘Trial Cambridge’ multiplex. 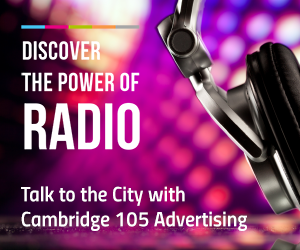 Tune your radio to 105 FM across the city of Cambridge and surrounding areas including Cherry Hinton, Fen Ditton, Dry Drayton, Madingley and Comberton.